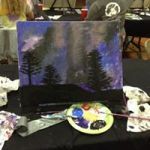 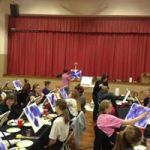 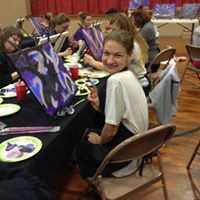 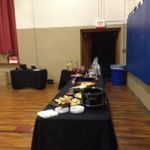 Home / Uncategorized / Punch & Paint at PVYC! 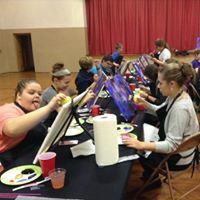 Punch & Paint at PVYC! 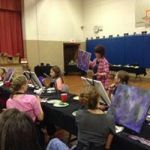 We held our first “Punch & Paint” event at PVYC on January 20th, 2017. 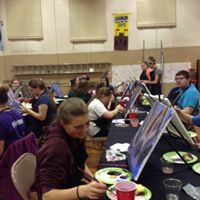 It was an awesome night full of talented teenagers! A huge thank you to Janet Mylin who shared her wisdom as well as her talent with our youth. It was amazing to see how different and unique each painting turned out to be, even though we were all painting the same picture! How awesome that we were made with our own creativity that makes us uniquely us.